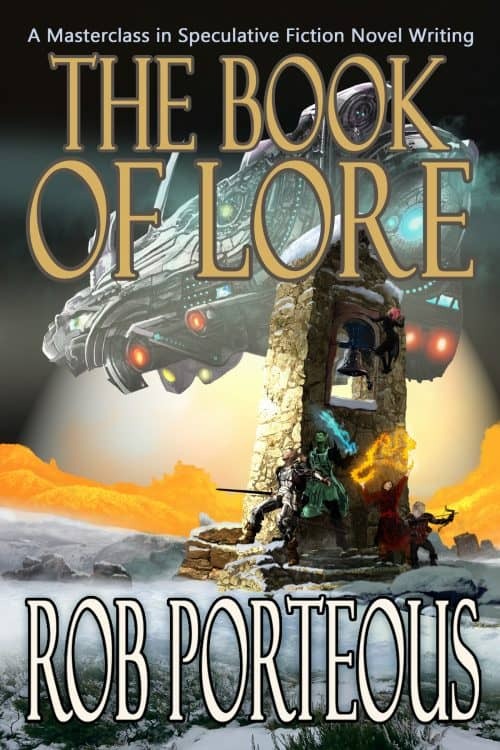 A masterclass of spec-fic novel writing. 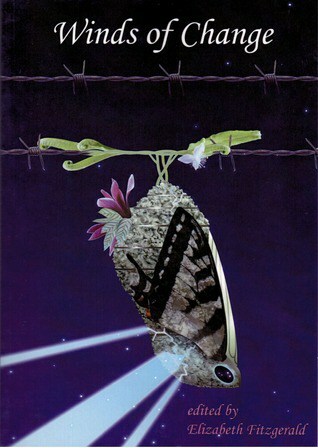 Annual membership for the Canberra Speculative Fiction Group. 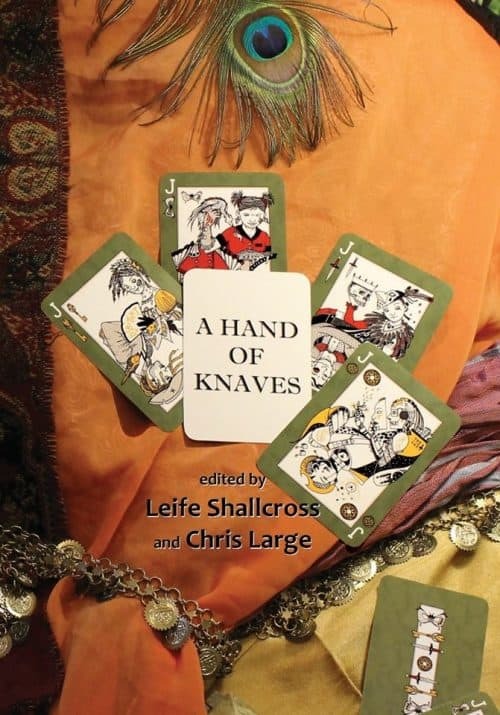 A Hand of Knaves edited by Chris Large and Leife Shallcross. 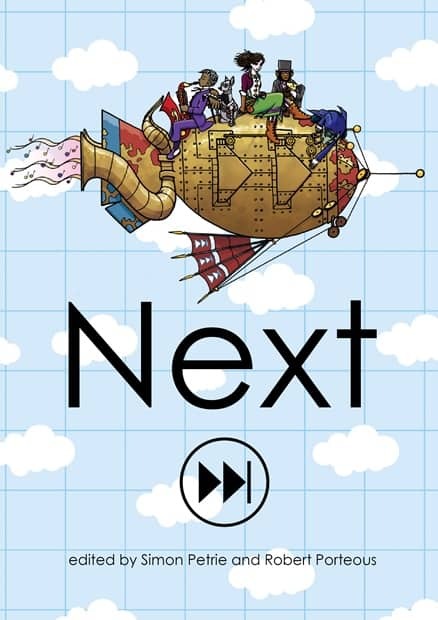 The Never Never Land, edited by Mitchell Akhurst, Phillip Berrie and Ian McHugh. 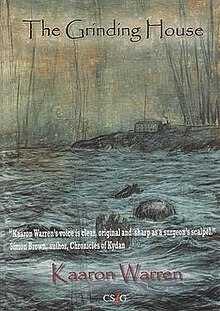 Winds of Change, edited by Elizabeth Fitzgerald. 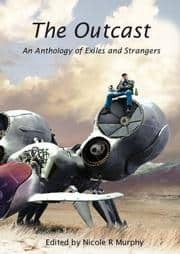 USD4.99 ebook also available from Smashwords, Kobo Books, iTunes and Barnes & Noble. 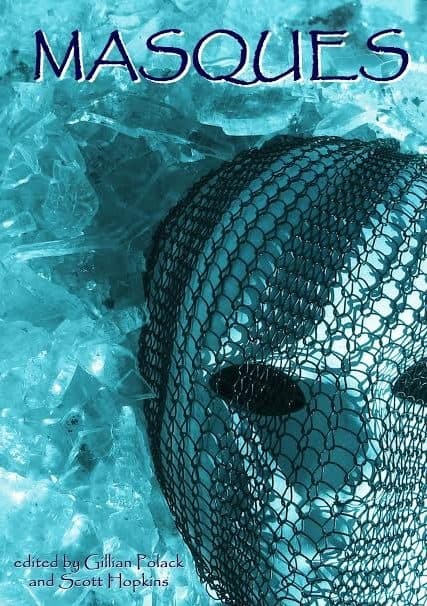 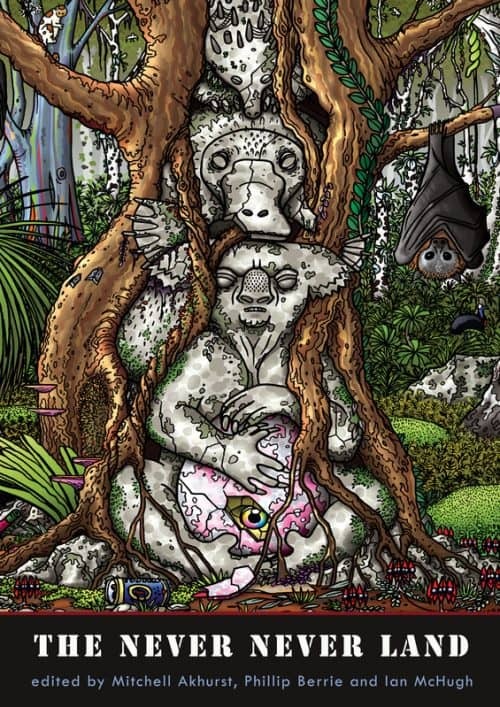 Masques, edited by Gillian Polack and Scott Hopkins. 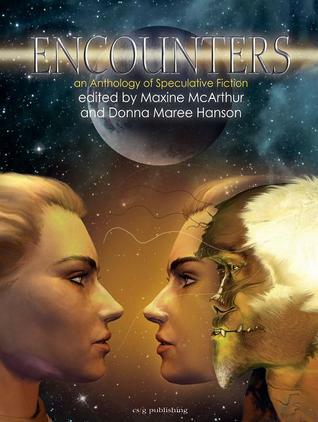 Encounters, edited by Maxine McArthur and Donna Maree Hanson. 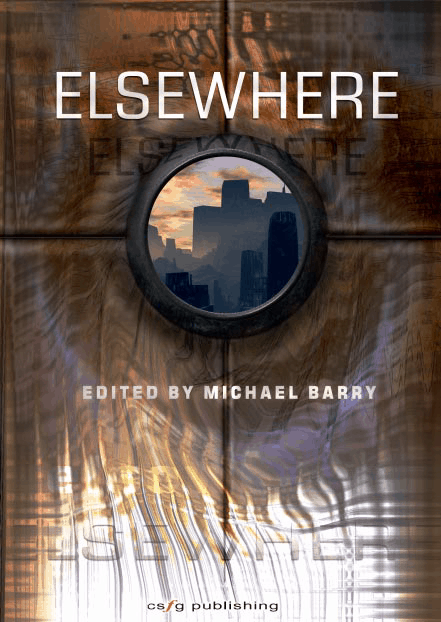 Elsewhere: an Anthology of Incredible Places, edited by Michael Barry. 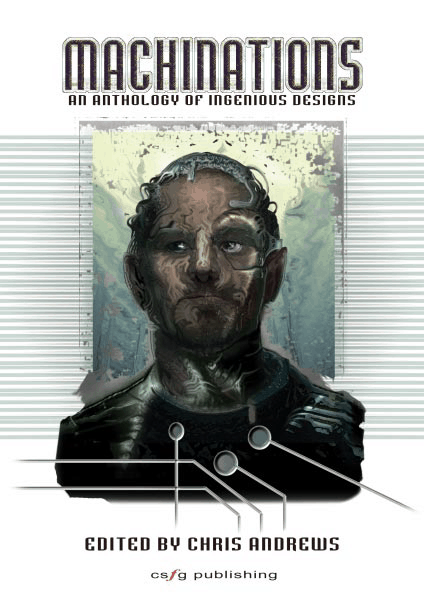 Machinations: An Anthology of Ingenious Designs, edited by Chris Andrews with illustrations by Les Peterson. 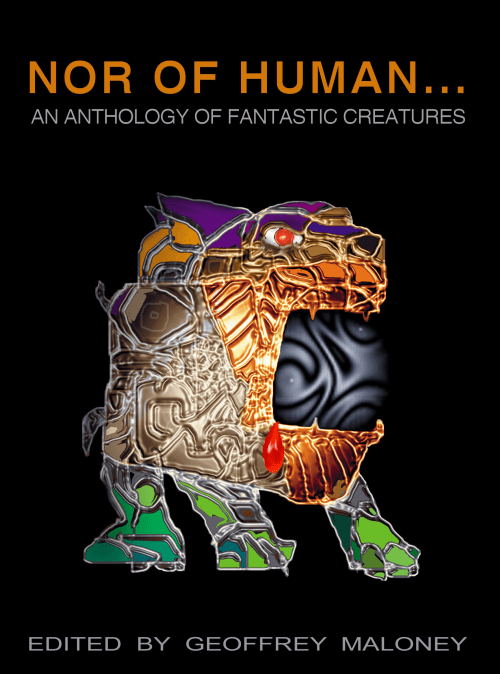 Nor of Human… An Anthology of Fantastic Creatures, edited by Geoffrey Maloney.